Now that Facebook is facing flak for Cambridge Analytica data breach, there is another instance on illegal gathering of online data. This time the alleged culprit is YouTube. The fine print of YouTube's terms of service has a warning that goes unread by millions of children (or parents) who visit YouTube. " If you are under 13 years of age, then please do not use the service," the terms say. "There are lots of other great web sites for you." A complaint filed with the US Federal Trade Commission by 23 child protection, consumer and privacy groups alleges that Alphabet is knowingly enabling children aged 13 and under to use its services, obtaining information such as location, web history and phone numbers without first obtaining parental consent, say reports. A 1998 federal law prohibits internet companies from knowingly collecting personal data from kids under 13 without their parents' consent. 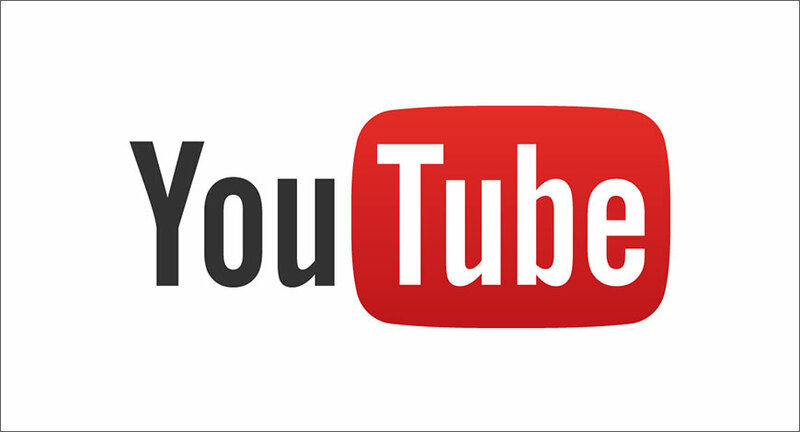 YouTube said in a statement that it "will read the complaint thoroughly and evaluate if there are things we can do to improve. "